After a week or two of it being out, some (or can we say, many) iPhone X users are reporting some issues which might stress you out, especially if you are planning to purchase it anytime soon. The issue seems to be a green hairline appearing on the iPhone X screens, spanning from either right or left side and considering it a known hardware issue even for other smartphones in the long run, this doesn’t seem right for a new one to appear. Around 25 cases are now reported as of this writing. Here are some of the Twitter users who are reporting this issue (as seen on Apple support communities and /r/Apple as well). 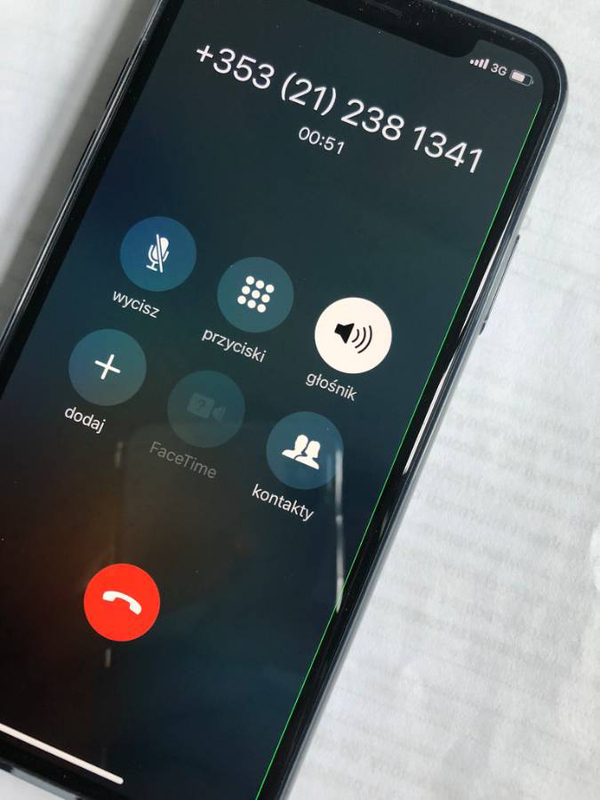 While Apple welcomes customers who sent the units with the said defect for replacement, it is still unclear whether it is a problem that will affect a huge number of iPhone X users or just isolated with several ‘lemon’ units. The hairline issue doesn’t appear to be limited to specific iPhone X models or locations. Reports are coming from owners of both 64GB and 256GB configurations in either Silver or Space Gray variants. According to MacRumors, Apple refused to comment about the issue with an emailed response from a spokesperson. 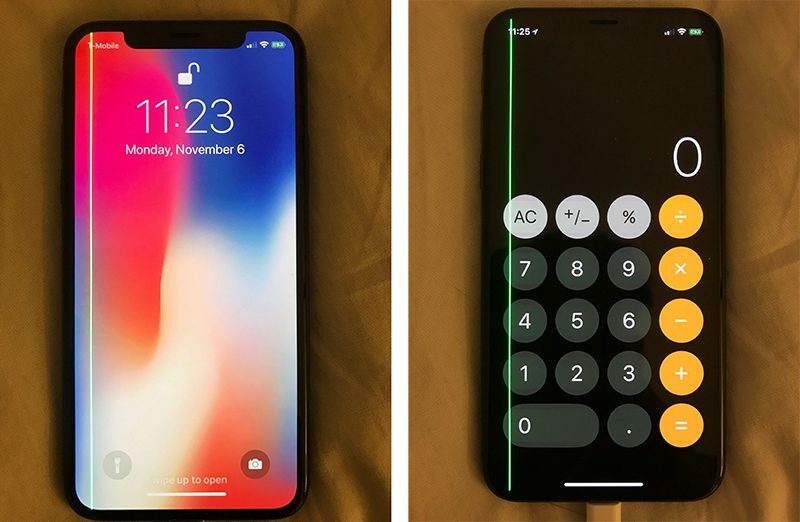 TechCrunch reports that the iPhone X display has a new diamond subpixel pattern and all green sub-pixels appear in lines. The report speculates that there could be an electrical fault in some of the devices that is causing voltage to flow to all of the green sub-pixels. Thankfully Apple is outright on replacing the units with the said issue. The question is does Apple has enough supply to replace the defective units in case many people had the problem in the future?